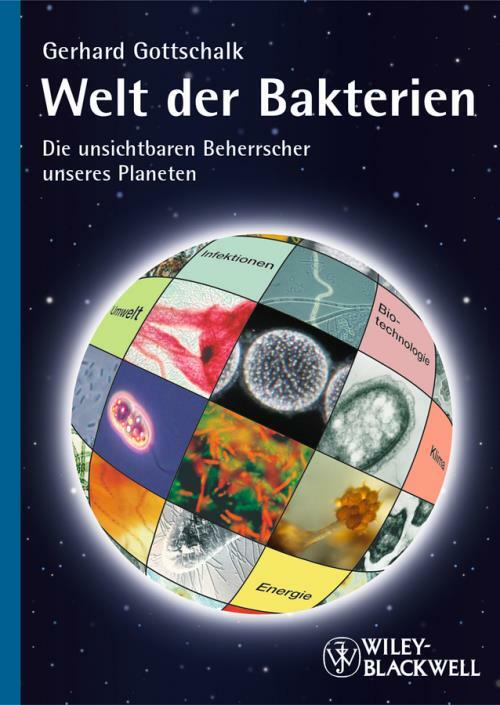 Written in dialog form, Gerhard Gottschalk′s book provides surprising insights into the amazing world of bacteria. These microorganisms have changed the Earth more than any other life form and turned it into an inhabitable planet. Did you know, for example, that the human body contains more bacteria cells than human ones? Or that in each animal and plant cell the remains of former symbiotic bacteria maintain the metabolism? But bacteria also have their negative aspects: they cause illnesses and produce the strongest toxins known to mankind. Backed by more than 45 contributions from famous international scientists written especially for this book.